We all love to renovate our home to make it look different, to change our lifestyle, and to feel happiness in a new home that is not really new. 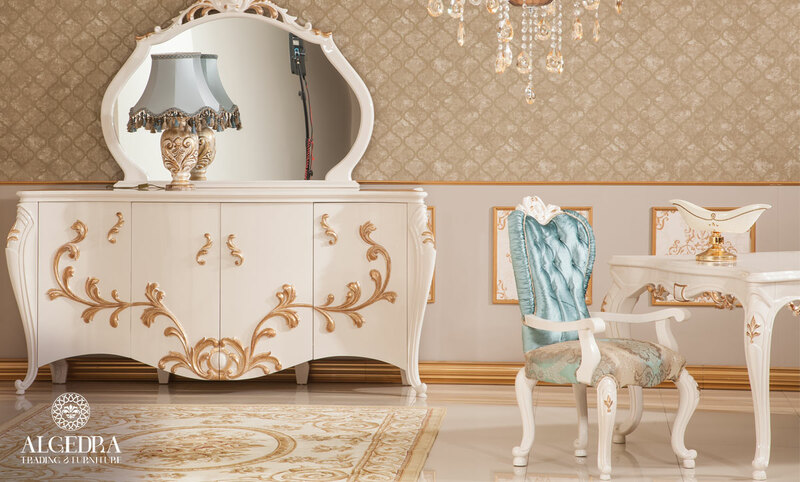 To add this joy and happiness to the house, there are certain things you need to learn before renovating your home furniture which ALGEDRA Trading and Furniture’s blog mentions. You have to know your budget before determining the amount of change you can have. This is a very important step in renovating your home furniture. Visit some furniture stores to determine the prices and the money you need for this process. You have to determine the style and design of the home before you buy the furniture. A quick look through the internet or magazines will give you an idea of which style do you prefer, either classic or modern or a mix between the two, and the colors and materials you want around your house. What are the new furniture pieces you need in your home? Like child bedroom or a playing corner for our child, new living room, modern bathroom, study room or office room, you have to have these pieces before you start with other things, thus, you have to prioritize some things to reach what you desire in your home. Determine the color of the walls you want and buy furniture that fit with it. You don't need drastic changes for your house to look new. Simple changes make a big difference. Change the artifacts in the living room and guests room, renew the fabrics of the upholstery and curtains, place plants in empty corners, use cushions in the living room or bedroom, distribute them on furniture or floor with their bright colors they will create joy. A colorful chaos, colors don't necessarily need to be harmonious and combine well together. You can add bold colors for furniture or on one wall of the bedroom. This will make the room more beautiful and modern. Use different colors those that contradict or combine together this will make the place more interesting. Use lamps and lanterns on side tables in the living room or the bedroom. Carved lamps are very beautiful when light escape through the carvings the illumination creates an atmosphere similar to sultans’ rooms, renewing the illumination and re-positioning it will change your house completely. When mirrors are used in every single room in the house, they create an exceptional appearance. They increase the illumination in the room, increases the space and provide a modest yet elegant look to the place. The reflection of furniture and surrounding things adds vitality and joy to the home. 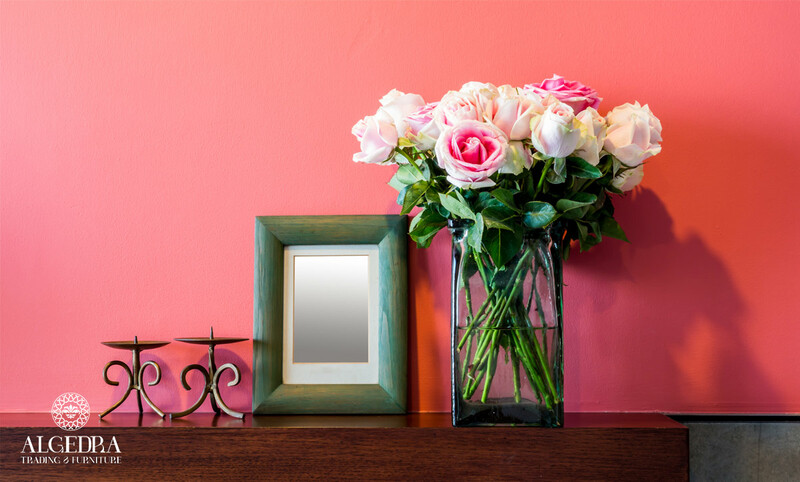 Don’t be ignorant to the power of the mirror in renovating the house. Make it on the top of your list.